It’s a big world, and there are new wonders to be discovered in every corner. At United Vacations®, we are focused on adding new destinations all the time, giving ambitious travelers the opportunity to explore exciting cultures and sights all across the globe. Plus, getting there has never been easier with new routes added from United Airlines®. So check out our new options below, and see what routes and destinations spark your interest. 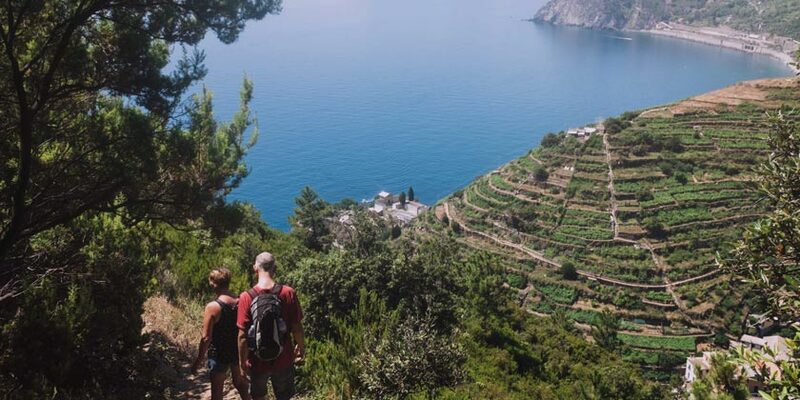 We bet your new favorite vacation is on this list. There’s so much to take in at this pearl of the Pacific. Enjoy fresh seafood, snorkeling and some of the world’s most beautiful beaches. Seasonal service: January 9, 2019 – March 30, 2019. 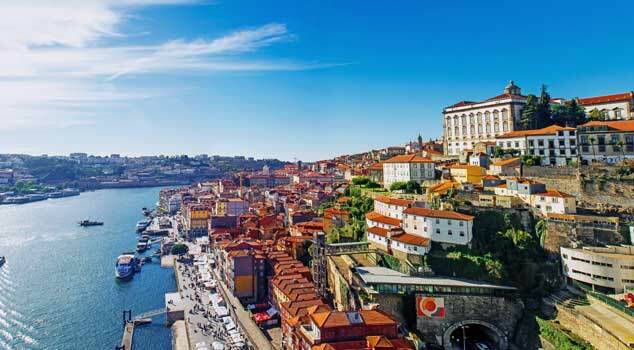 Visit Porto for a true taste of Portugal. 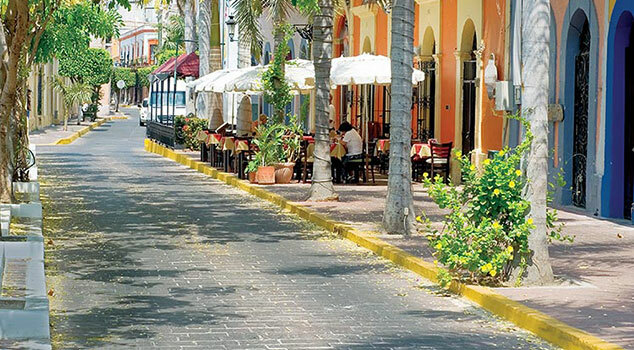 It’s a must-see destination for food, drink and culture enthusiasts. Seasonal service: May 4 - October 4. 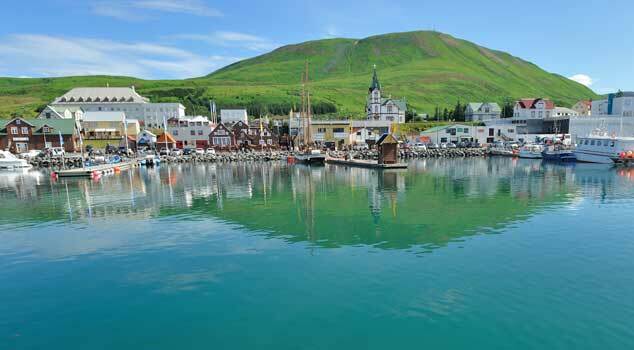 Discover natural beauty and epic excursions in Iceland. It’s a one-of-a-kind trip sure to take your breath away. Seasonal service: May 23 - October 4. Home to the islands of Bora Bora, Moorea and many others, take in paradise one stop at a time. Book for pure rejuvenation. 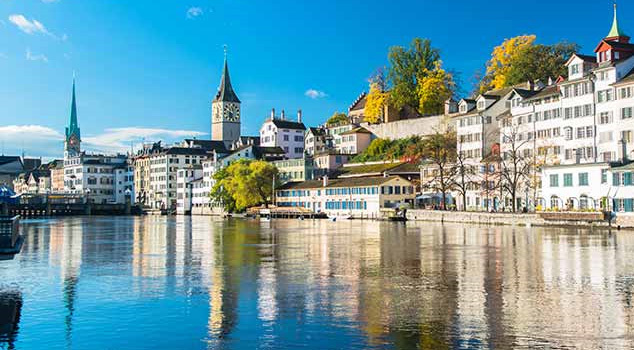 You can spend weeks walking the streets of Zurich without losing your sense of amazement. Legendary castles, chocolate and churches await. Seasonal service: June 7 – October 27.